Getting good number of visitors from Google is one of the very first desires of any blogger. And if someone expects good organic traffic then his blog post should be on first page of Google for targeted keywords. And trust me it is not that much easy for a blogger to achieve those first page ranks for a blog; without optimizing the SEO of it. Oppositely in off-page SEO, one has to work to get more and more quality backlinks, social exposure and all. There are number of activities involved in making a post SEO friendly so that it can perform well in search rankings. Blogger is the most popular blogging platform but the fact is that Blogger is not that much SEO friendly as compared to WordPress. In WordPress, there are many tools and tactics available for a blogger to make a post SEO friendly. But to use such tools and tactics; one should have technical knowledge. It can be challenging for the average non-tech savvy person to understand. In this article I will tell you some techniques to make your blog SEO friendly so that your posts can get good traffic from Google. Content Length – This is the first and foremost thing which I would like to mention. It is assumed that Google determines the value of the content by its length. Your blog will automatically become SEO friendly when it will have good quality contents. The length of the post decides that your content is valuable or not. 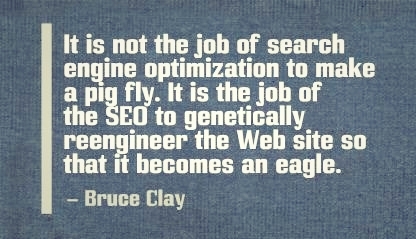 Normally it is said that the length doesn’t matter in the terms of SEO and Rankings, but according to me “ItMatters”. Google doesn’t outright say how long posts should be, but according to me you should write at least 800 words long article to get good results, and 1000 to 1500 to get best SEO results in SEO. If you don’t have much to write on then make it at least 500 words long. 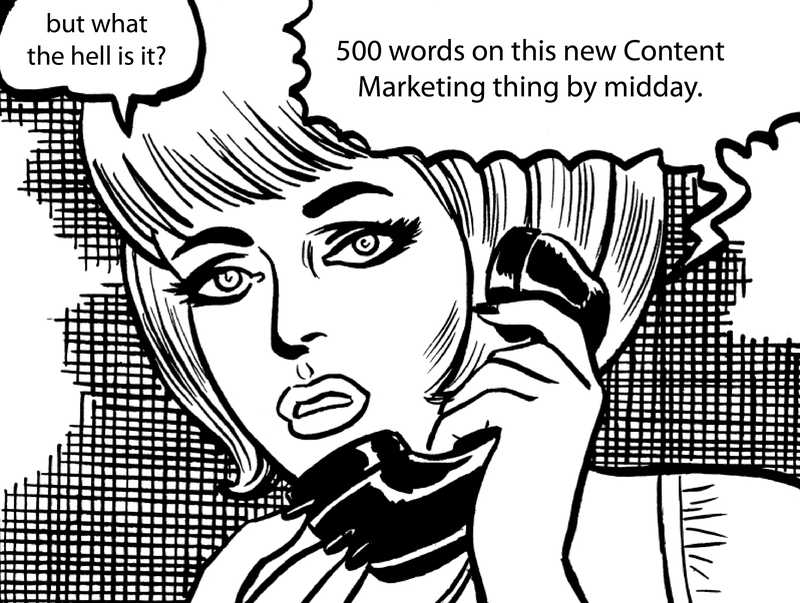 You can also check the article by SEO expert Neil patel on content length. Now you must be thinking that how to track of the words count? I will recommend you to use Microsoft Office Word for offline word count tracking. I use it too. Internal Linking and External Linking : Maintain Ratio – Linking is the best way to make your blog SEO friendly. 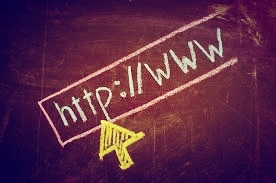 Some bloggers just use internal linking technique for better optimization and to keep visitor on their site. According to me doing this will not help them in SEO. You can optimize your post for SEO by including both Internal and External links. If you don’t know about Internal and External links then don’t worry I have explained both below. Internal Links – Internal links are those links which redirect a visitor to another page of the same domain or we can say that to another page of that same website. Internal links help a user to navigate to other relevant posts and pages. 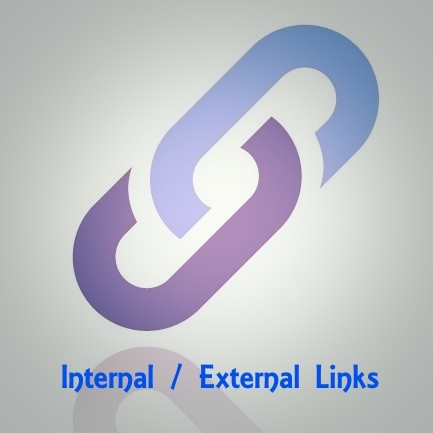 External links – External link is a hyperlink that takes a user to another domain/website. Some bloggers thinks that linking to other sites may decrease their rankings in Search Engines and they will lose traffic too. They doesn’t know that linking out to quality sites has been shown to have a positive influence as well. Optimize Permalink Structure – Permalinks means permanent URLS to your blog posts and a well SEO optimized post permalink plays a great role in achieving good SERPs. Those who don’t know about permalinks, let me tell them that Permalinks are those links which is displayed on your address bar. Your permalinks should be short and catchy so that a visitor can easily remember your post URL and it must also be good in the terms of blogging. I mean to say that if your permalinks are good then it lead to better crawling of the post and there are more chances to get indexed. Another advantage of good permalink is that when a user search anything on search engine then if your permalink also contains any of those keywords then they will appear blog in results, so there will be more chances that a visitor will open you blog. To optimize your permalink you can edit it by clicking the edit button next to the permalink at the top of the page in WordPress and in Blogger you can edit if by clicking on Permalink option on the right side then you have to choose custom permalink. Utilize Heading Tags – Heading tags are used to denote various headings on a blog post. There are SIX sizes of heading tags, beginning with H1 (the most important) and ending with H6 (the least important). In the most cases, as the heading number increases, the size of the font decreases. These heading tags allows Google crawl bots to easily recognize the most important text in your post. These tags also divide your post into different sections which makes your post look professional and makes your post user-friendly. Include Image Alt Tags – When itcomes to SEO, then images are more than just for show. All images have two elements which are important for SEO. These two elements are “A Distinct Filename” and “ALT Attribute”. Distinct Filename means the name of the image. Many bloggers add images from the URL, but I will recommend them to you image from you own system with your filename. Before uploading any image to you blog save it with a filename that includes keyword phrase relevant to your post’s content. Images taken from Google for blog already contains some filenames which are not just filename but the links to other websites, and this is definitely not good for your blog and not for SEO too. Those who don’t know about ALT Attribute let me tell them that the “ALT Attribute” allows you to write alternative text for the image if it can’t be displayed for some reason and it also helps Google to understand more about the post content. Try to include a keyword phrase, and again, make sure it relates to both the post’s content, as well as what the image is actually displaying. Adding your own filename to images and adding ALT Attribute can also help you to get some traffic from Google Search Results. The Bonus Point: Include Anchor Text – Anchor text is nothing but the visible characters and words that are displayed when linking to another post or page on the web. It can be of different color and underlined. It helps a user to identify the important links. It is also very helpful in SEO as it helps Google to determine the value of the link. Use of right anchor text while making Internal links for a page can actually influence the ranking of that page. To add Anchor links in WordPress first select and highlight phrase or keyword in your blog post, as this will become your Anchor Text. Next you have to click on Link Button from the text editor (it looks like chain link). After that type your URL into the Link URL field and finally click on insert. Conclusion – So these are the top 5 ways to make your blog/blog post SEO friendly. There are more ways to make your blog SEO friendly (You can also check the article – 10 Simple SEO strategies for beginners FY 2014 ) but I think above mentioned ways are the most easiest ways to make a blogpost SEO friendly and to get traffic from Search. Hope you like this article. If you have any queries or want to ask something then please feel free to comment below. Author Bio – Above written blogpost is a contribution by Anshul Mathur. really great points you discussed above. your bonus point is bonus for me. words count strategy is great but wordpress also tell word count in below. You are absolutely right I forgot to mentioned that “WordPress itself shows the word count”. One point i wants to clarify that while internal linking, anchor text should not be over optimized. If optimized, it may lead to Google penalties. Well Said Rahul. Over optimization can invite to Penguin. as i read upper article and comment that you posted, i would like to share one thing with you that is about SEO, few months ago i created two blogs both are for technology, one day i decide to do only internal linking on one of them after that i got shocked because ranking of that blog was increase a lot and second blog where i am not doing internal linking did not have good position on Google. so internal linking is not bad but you should mind while doing linking to your blog, you can give 8-9 internal links if you article is more then more then 600 words. I do agree with your point that Internal linking is really effective but yes as per my thoughts one should not ignore links from other domains for a website. After all those backlinks helps in many ways. @tanya can you answer me. SEO is very broad topic and it can’t be explained in just one Article. Anyway, I don’t really pay very much attention towards SEO because it usually kills the Quality of my Content. I prefer to write High Quality Content instead of writing SE Optimized Article. Thanks Riya. I am glad the article helped you.